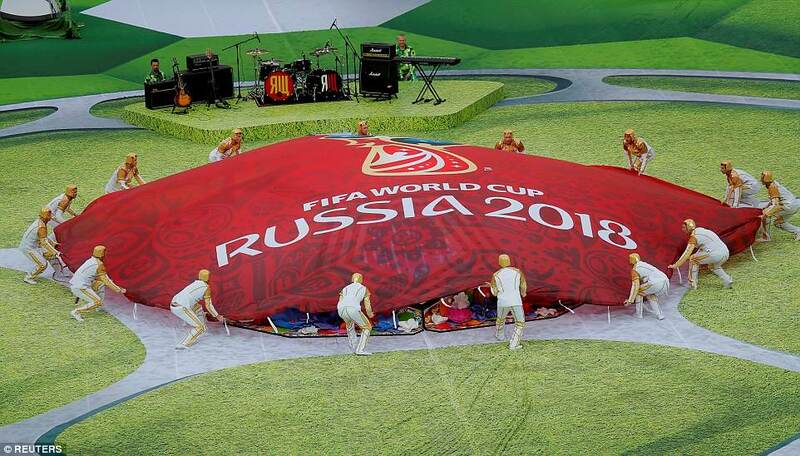 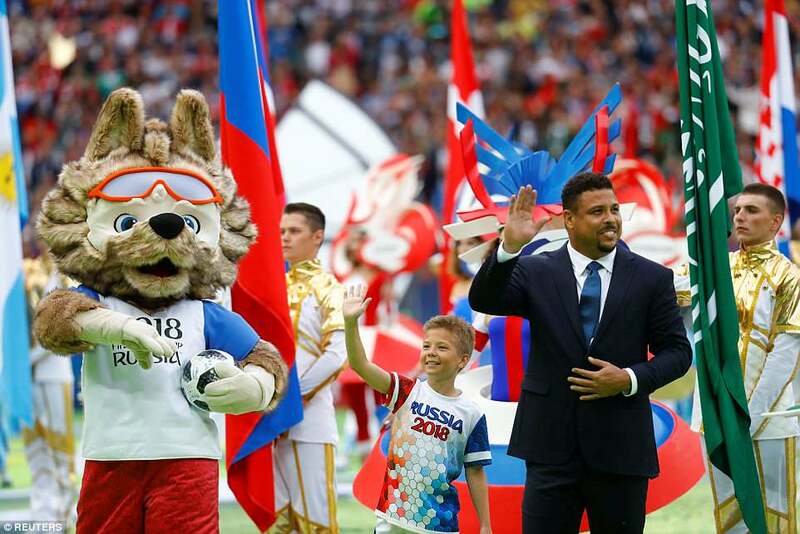 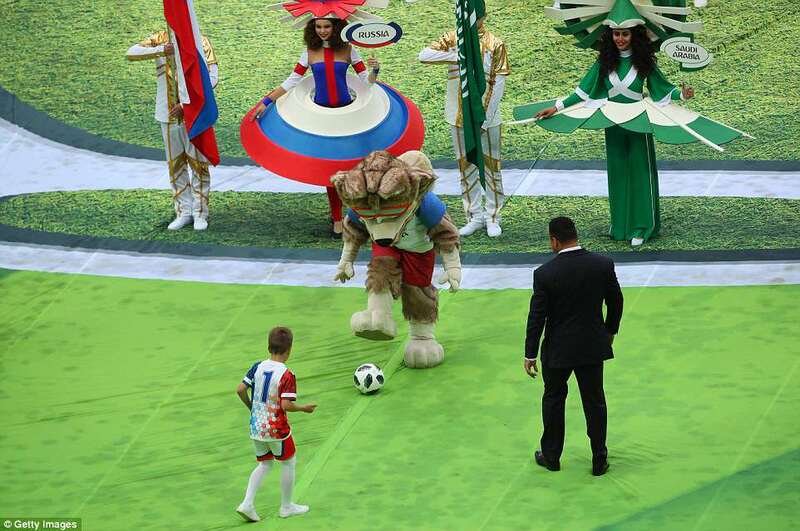 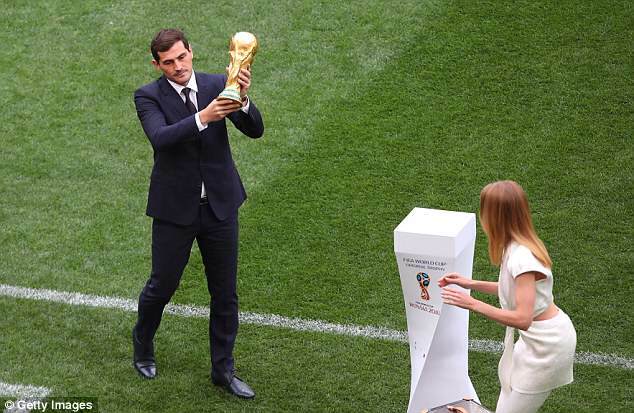 The coveted World Cup was presented in front of the fans at the Luzhniki Stadium by Iker Casillas and a Russian supermodel ahead of the opening ceremony. 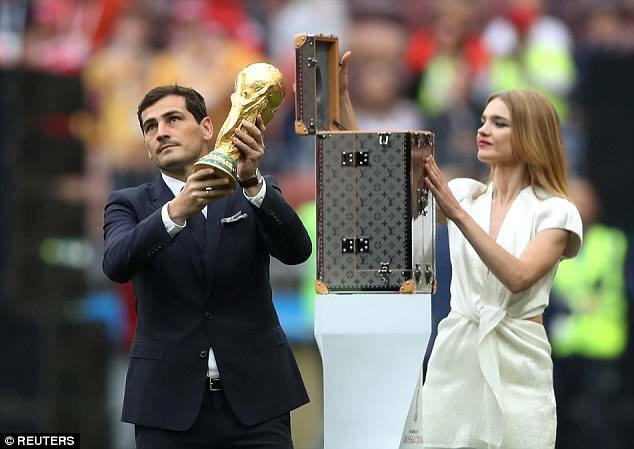 Casillas and Natalia Vodianova paraded the trophy in a stylish Louis Vuitton case prior to kick-off in the opening game between hosts Russia and Saudi Arabia. 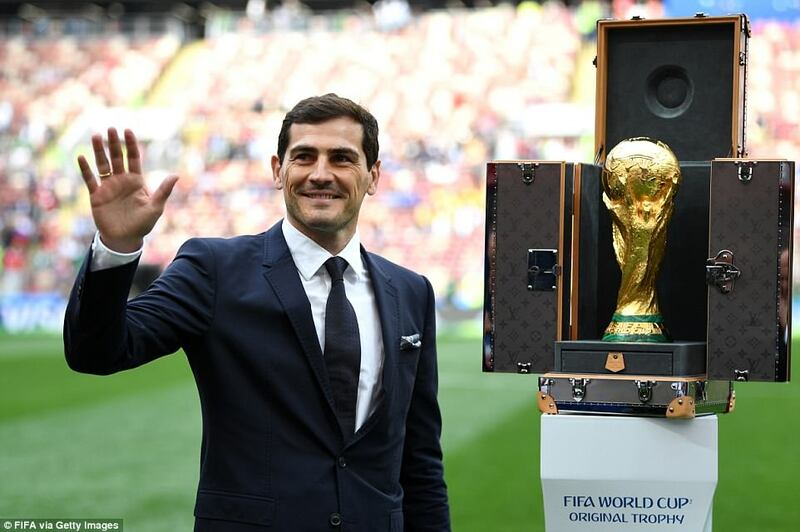 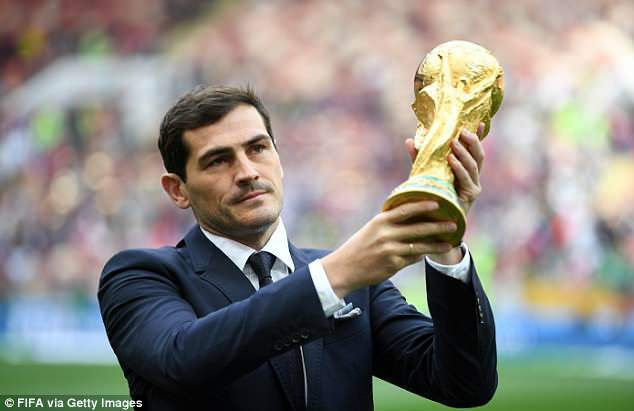 Former Spain and Real Madrid captain Casillas, who won the World Cup in 2010, was seen holding aloft the trophy in front of the excited fans on Thursday afternoon. 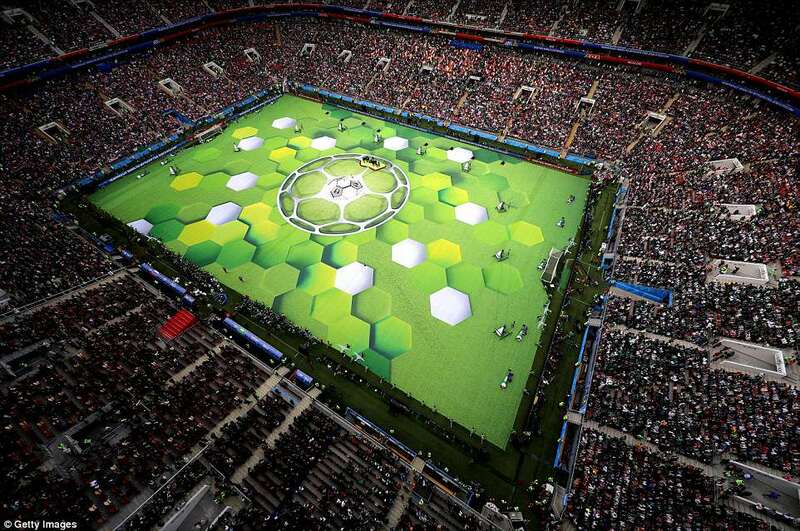 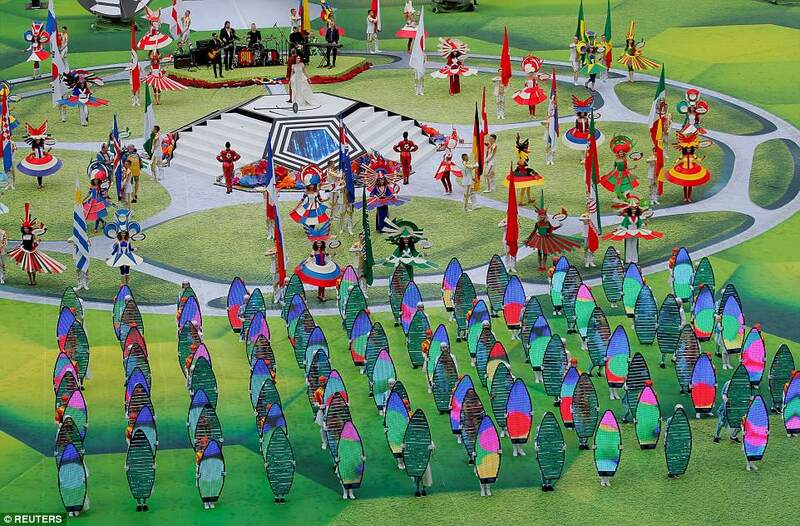 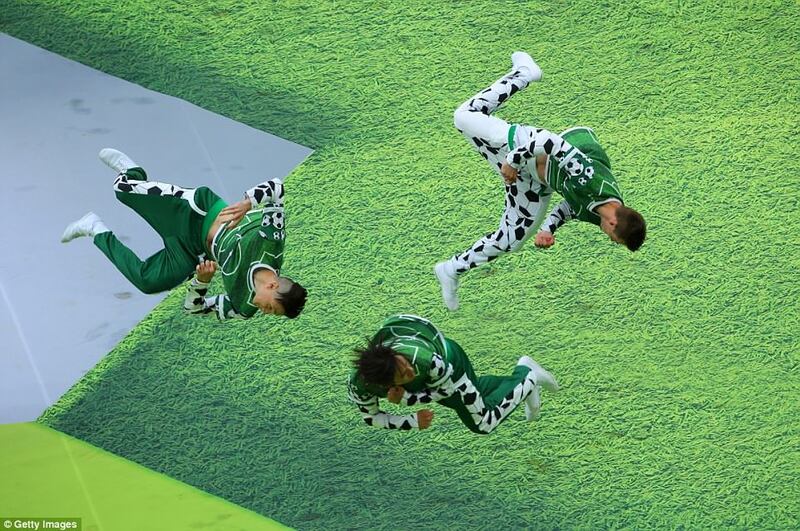 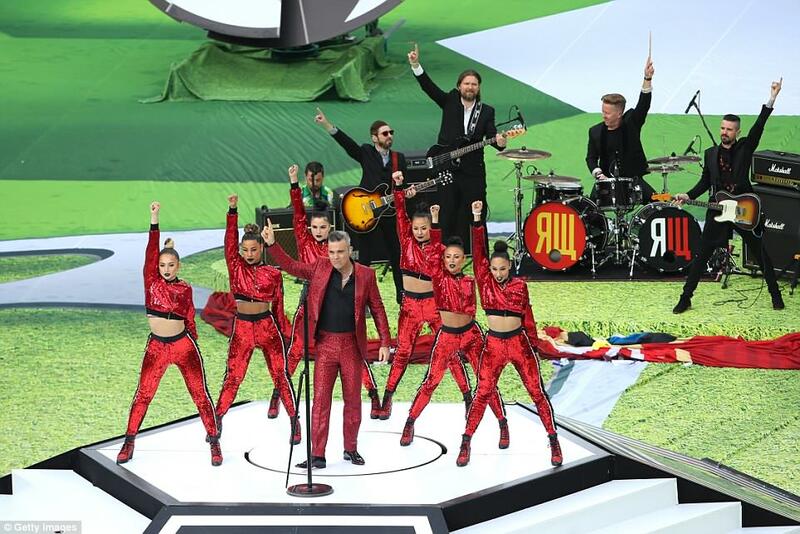 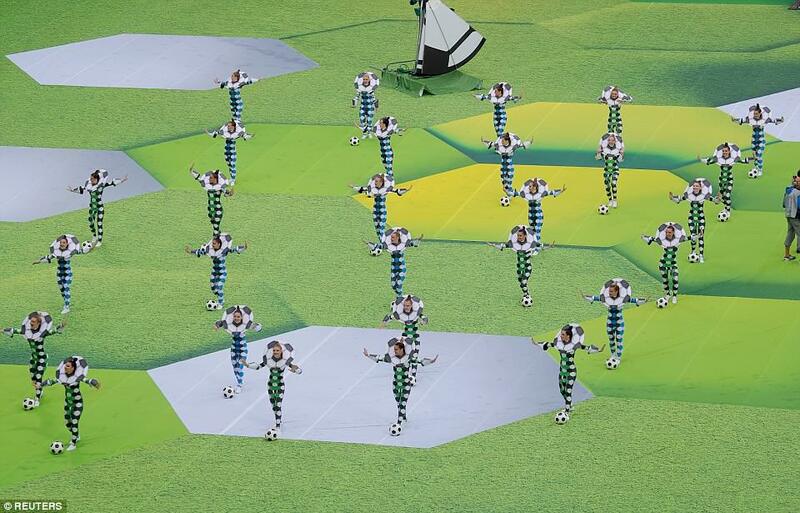 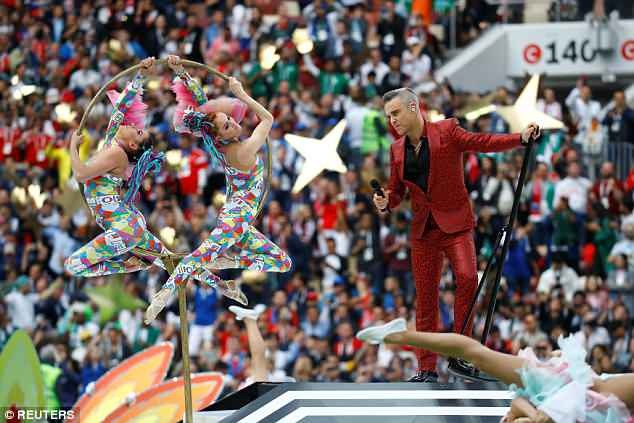 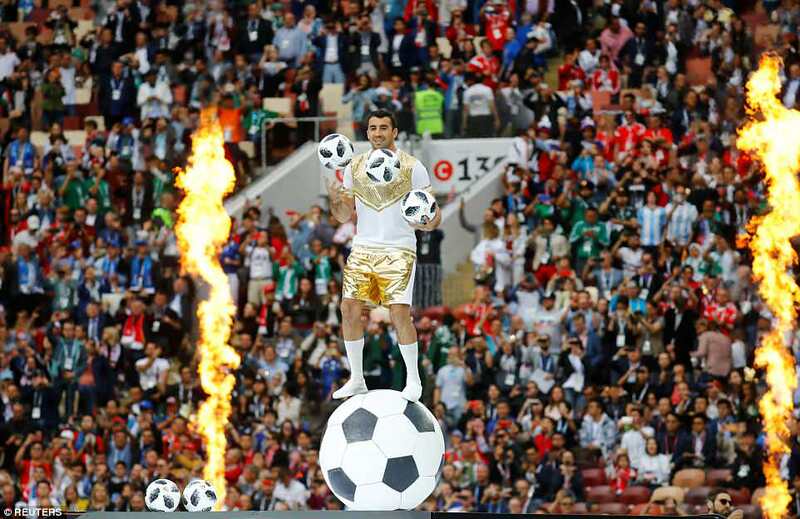 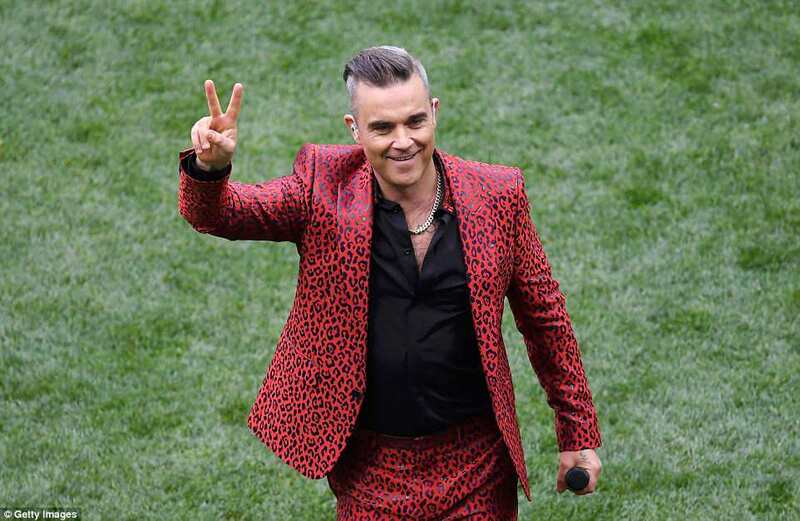 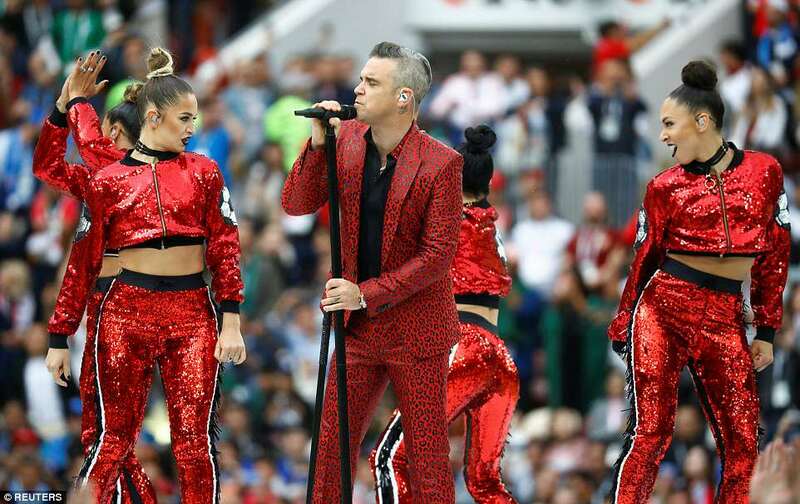 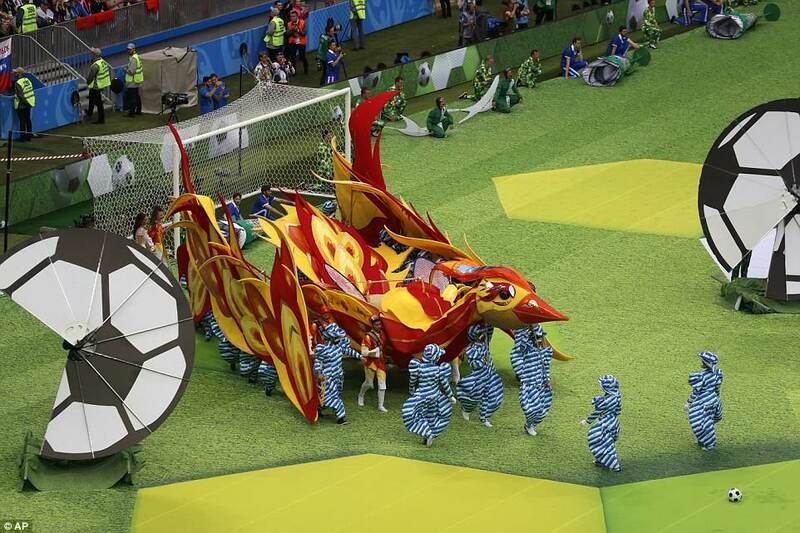 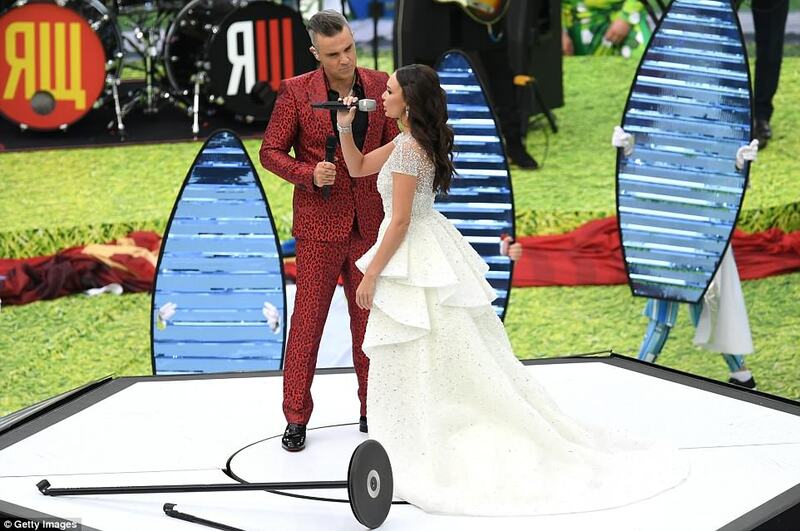 After Casillas' appearance on the pitch, Robbie Williams entertained the crowd by singing a hit of his classics during the colourful opening ceremony.